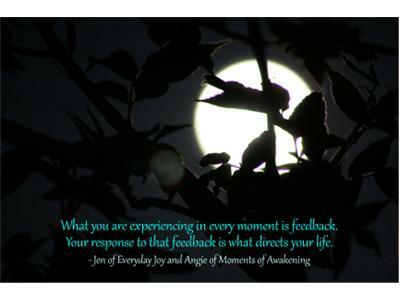 Today on Everyday Joy we are talking about Feedback. 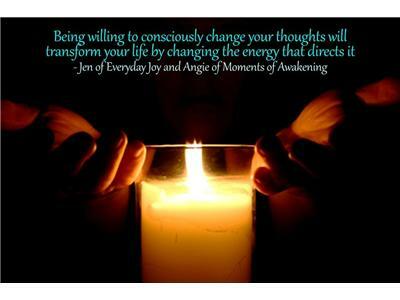 What is Feedback and why is it an important part of the Fundamental Skills that support Transformation? 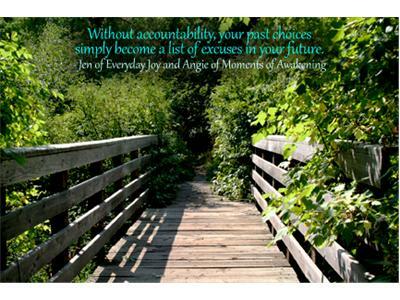 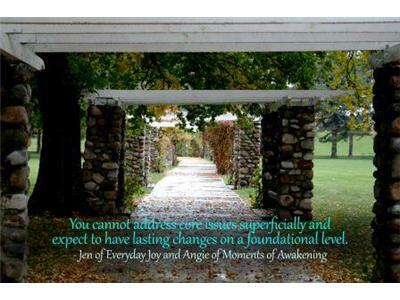 Learn more as Angie from Moments of Awakening join Jen today!